Despite diets, often are advertised and preparations (tablets, capsules and teas …), which effectively reduces overweight “quickly and shortly.” However, all these tips (and ads) can often be ineffective, and sometimes life threatening. The diet will not do her own “job”, unless the person alone and firmly resolved to be seriously dealt with their unnecessary pounds. Diets that are based only on one type of groceries or starvation (some time), can impair health (tiredness, dizziness, decreased immunity, anorexia …), because keeping such diets may excessively reduce fat, vitamins and minerals. Characteristic is that diet based on eggs, which may lead to increased level of blood cholesterol. Diets should not be short-term and rigorous. Sudden and rapid diets may lead to sharply weight loss and health deterioration due to the low intake of vitamins and minerals than body needs. Moreover, after such diets comes to yo-yo effect, so after finishing the diet, weight “back rapidly.” Also dangerous is after the successfully diet to take big unhealthy meals, or eat too much candy. 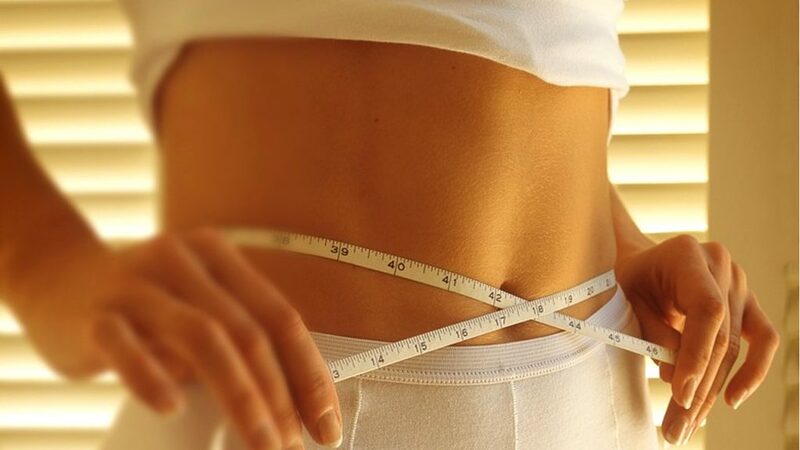 For effectively reducing the unnecessary weight, it is important to deal with some light physical or sports action, to burn up the unnecessary calories and tighten the muscles during weight reduction. And the performance of physical activities should be done on the advice of an expert, would not have led to inflammation of the muscles or some injury. In all of the diets it is important to know what you should do after, because when you are finished with the diet, you should continue with healthy foods, and moderate physical activities to be held the aimed (reduced) weight. Diets are justified especially if overweight begins to endanger health. 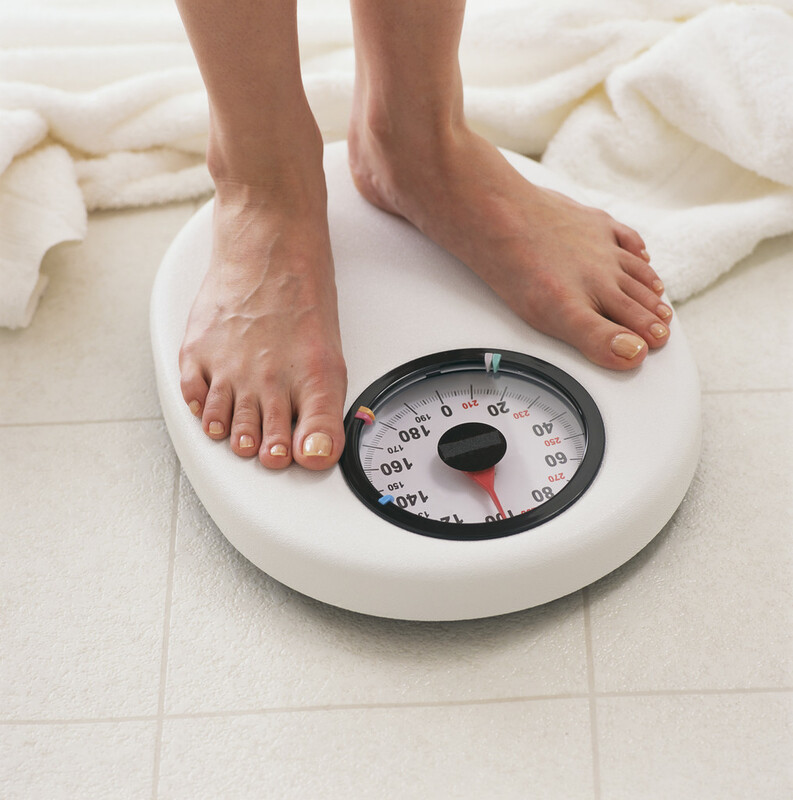 Then with the help of diet should as soon as possible to reduce the unnecessary pounds and maintain on that level. 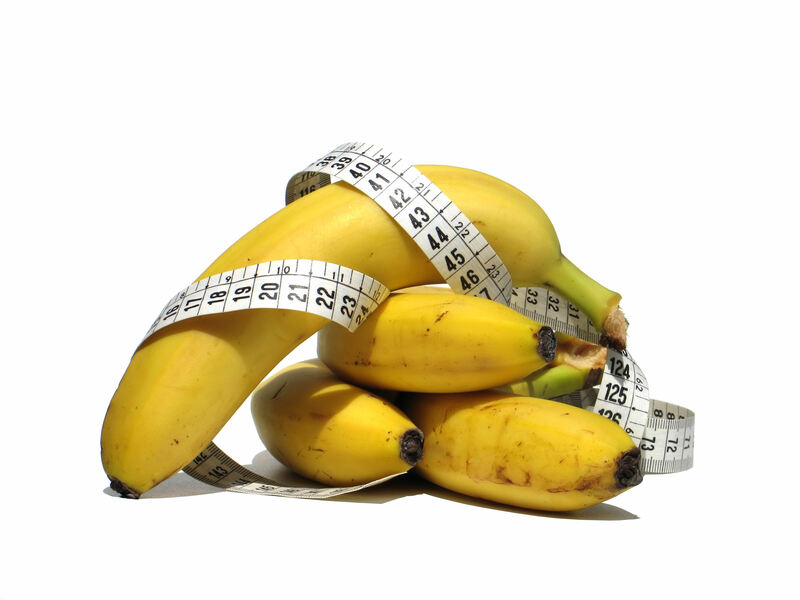 Experts advise to avoid diets that are based on calories, because it is really difficult diet. It is best when a person decides to change the way of life, to give up bad habits and several years to comply with the regime of moderately low fat diet and regular physical activity or sport. After a while, this way of life will become a habit and weight will stabilize. In this way of healthy eating and living, the person will normally eats, and occasionally consume more food, that does not disturb the correct rhythm of life. Follow us, there will be more studies about Diets, when and which are the best diets to prefer.